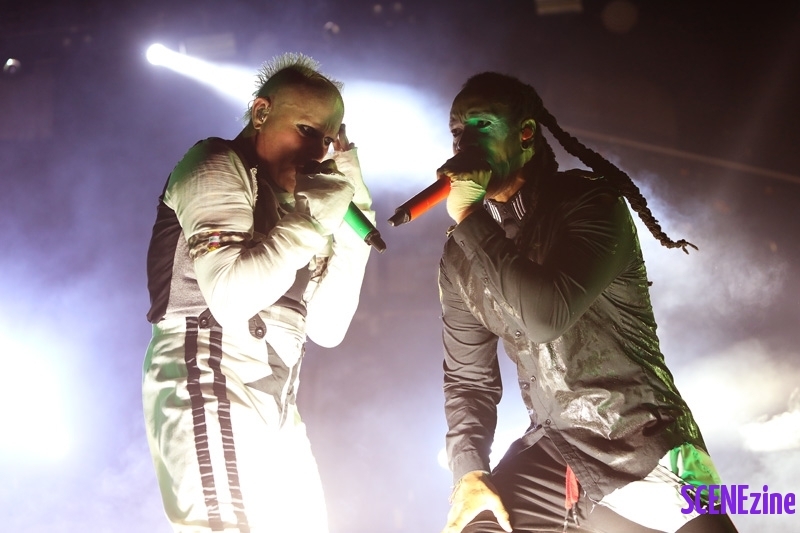 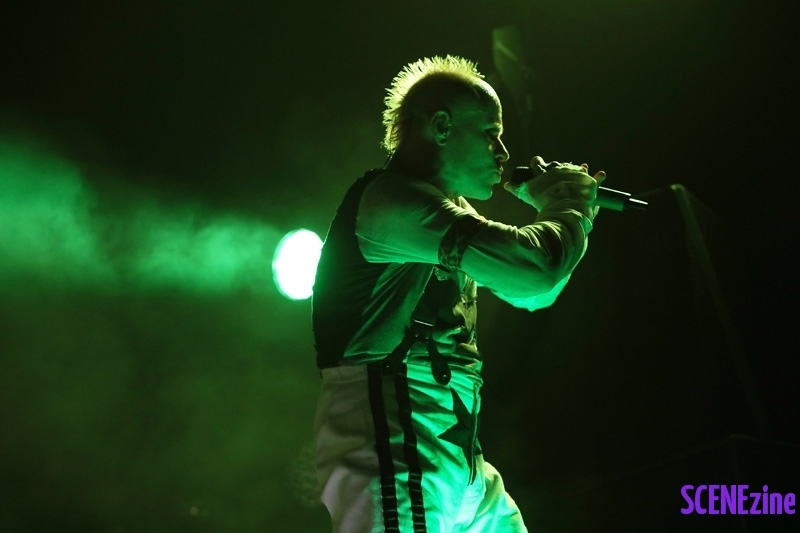 Global award-winning electronic act The Prodigy are in Australia touring to celebrate the release of their new album ‘No Tourists’. 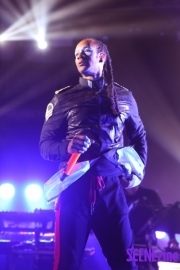 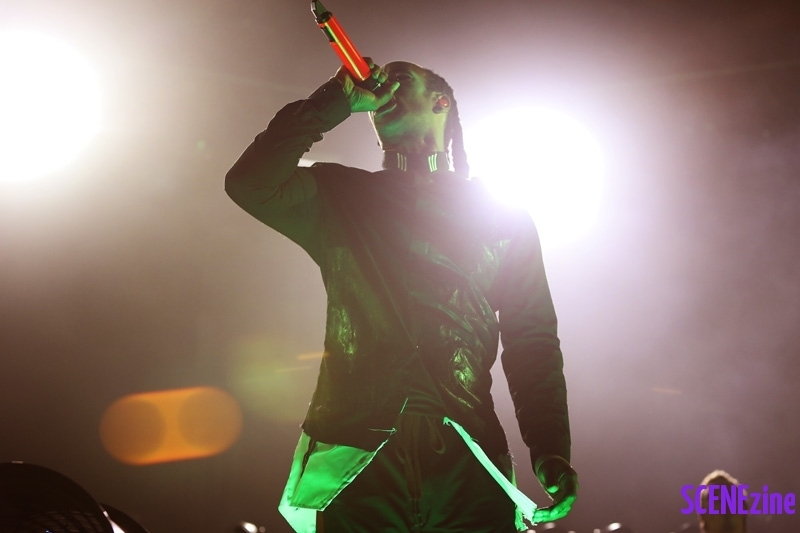 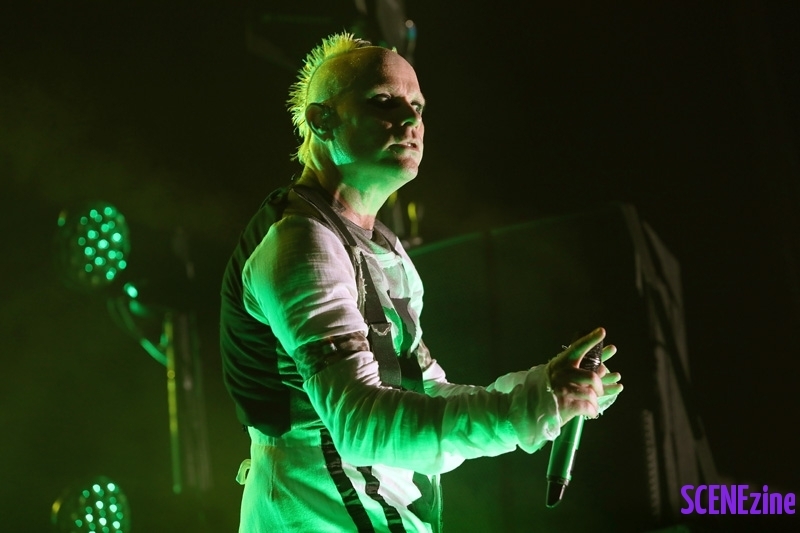 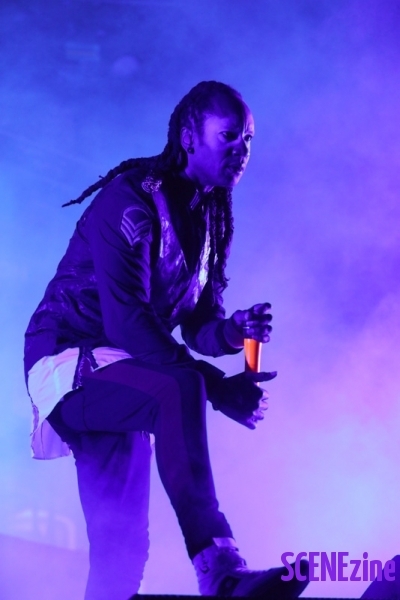 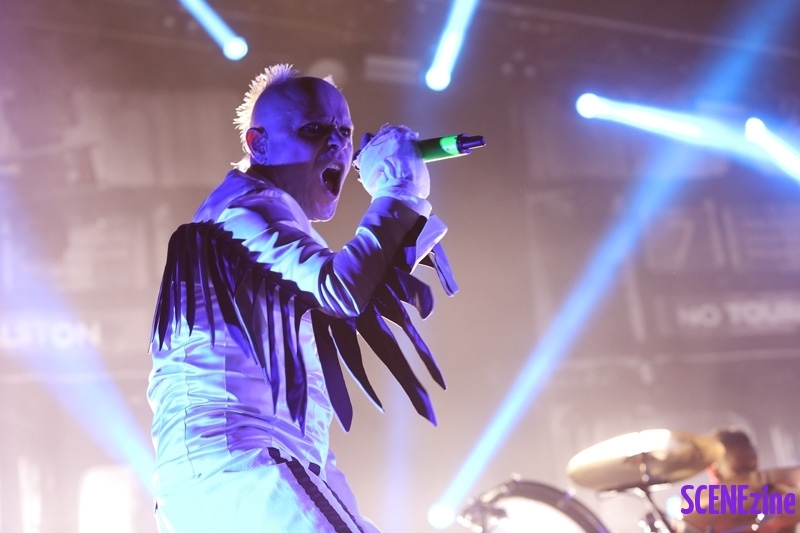 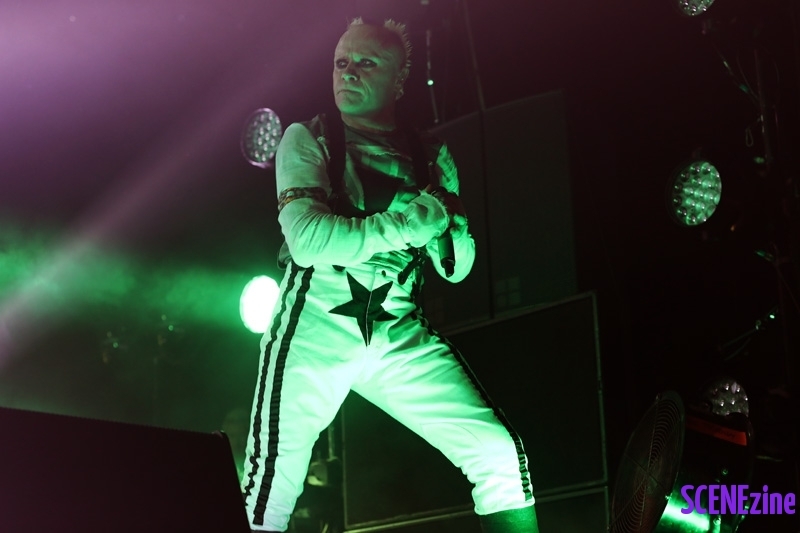 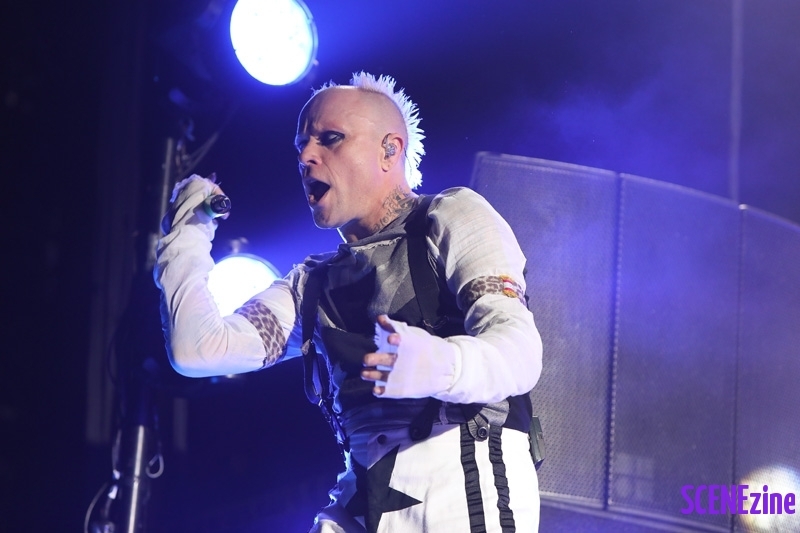 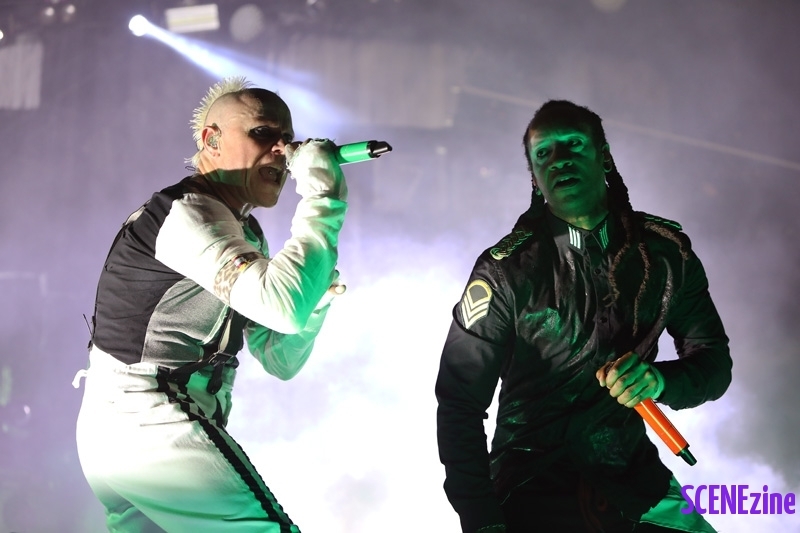 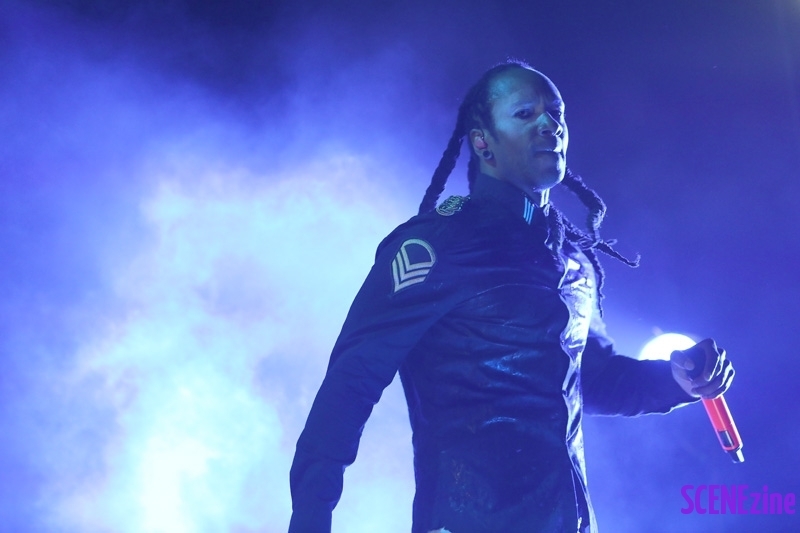 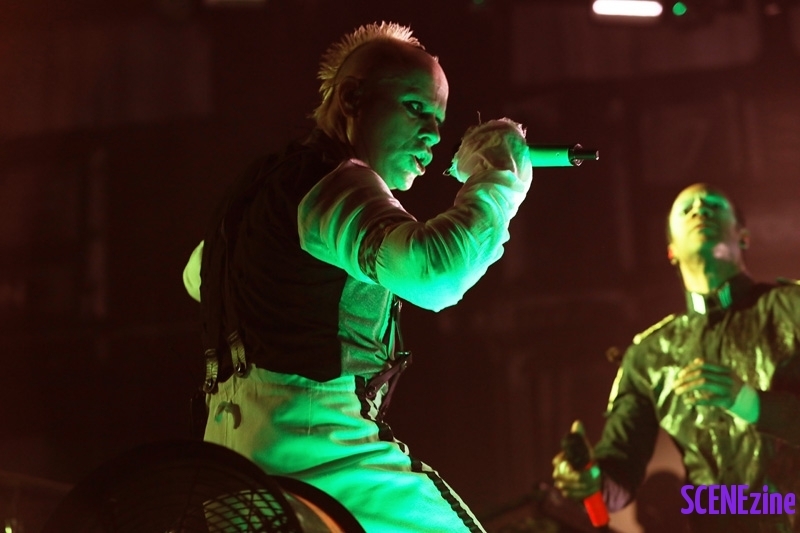 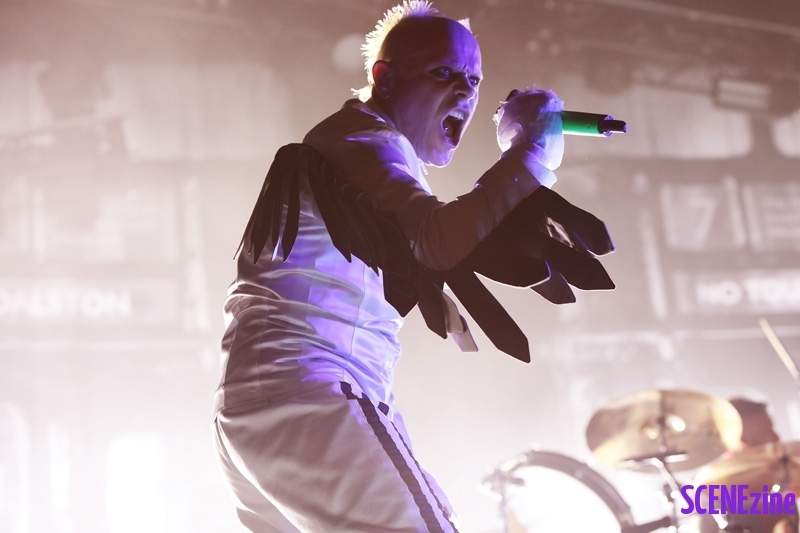 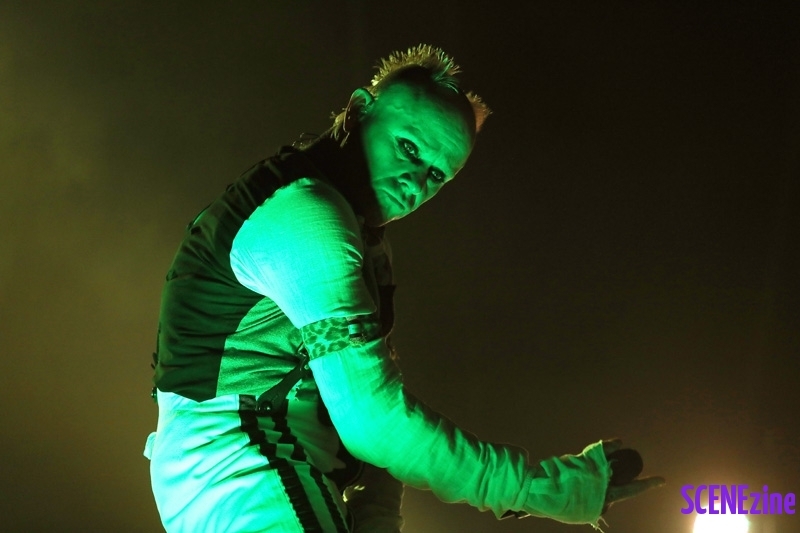 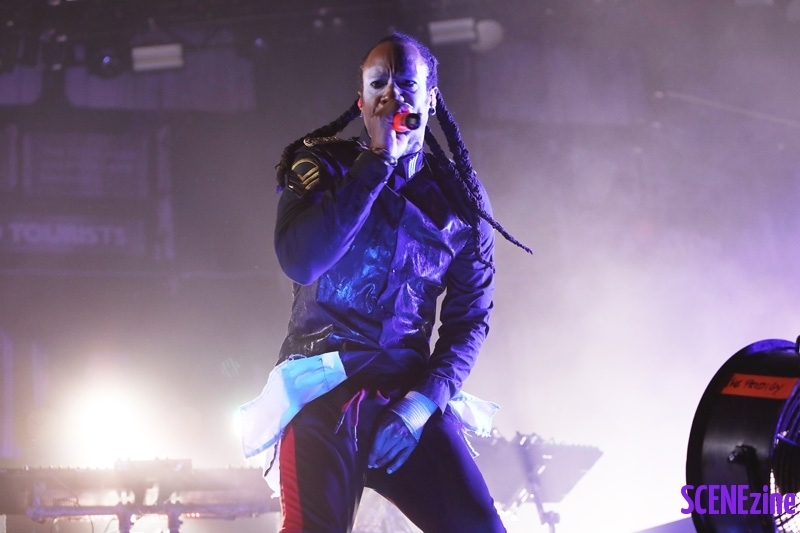 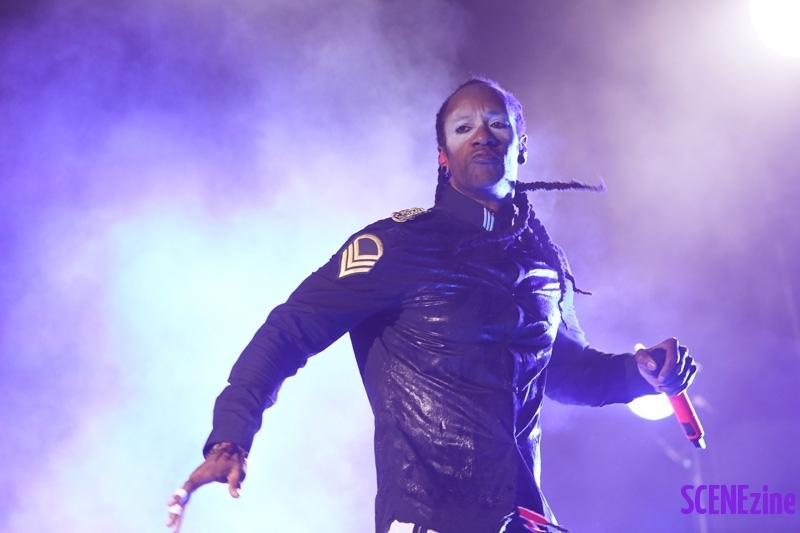 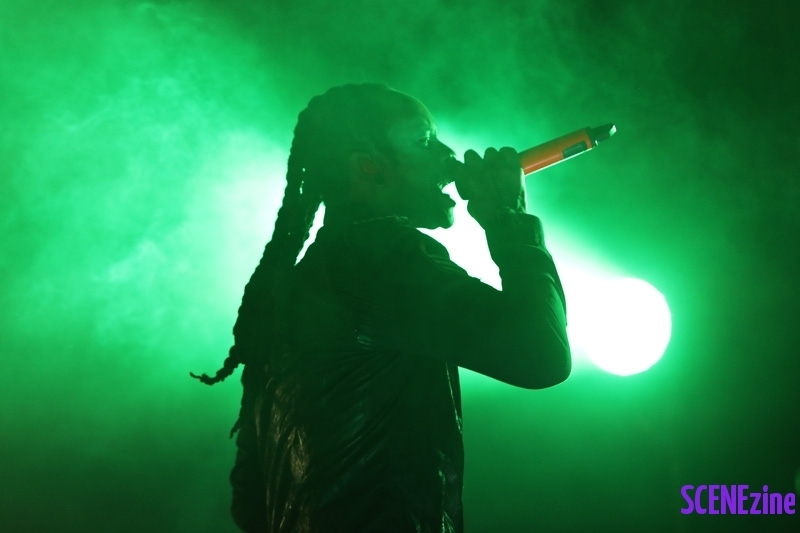 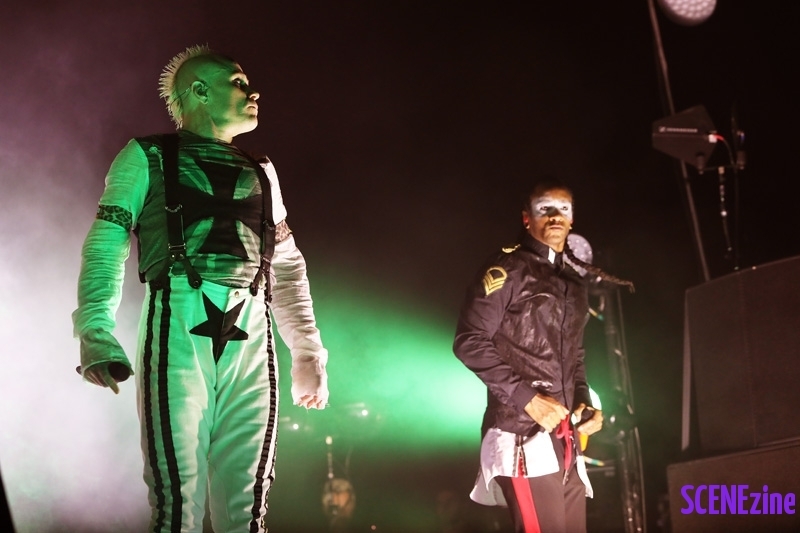 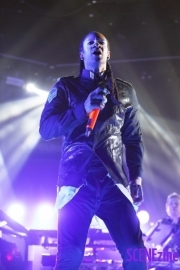 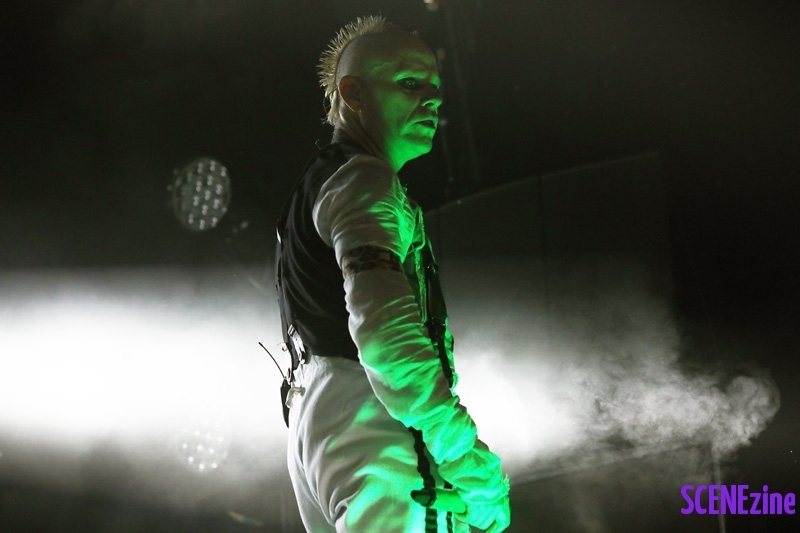 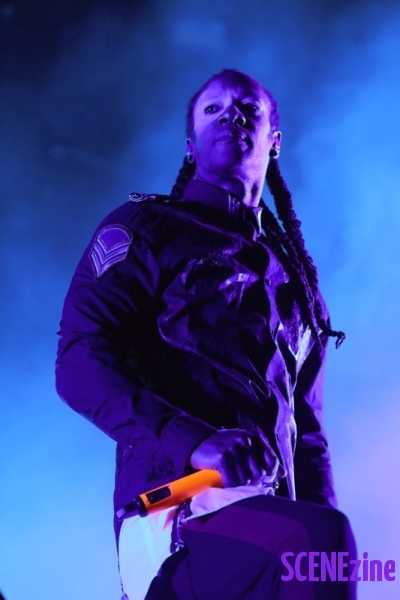 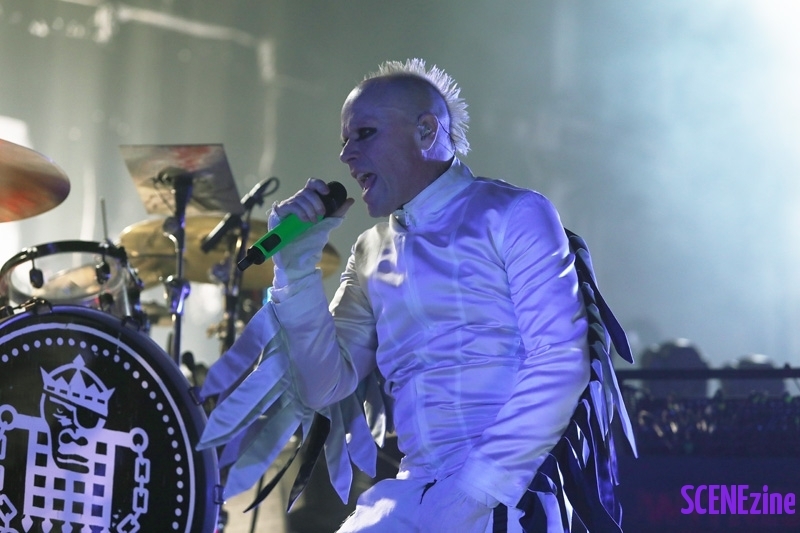 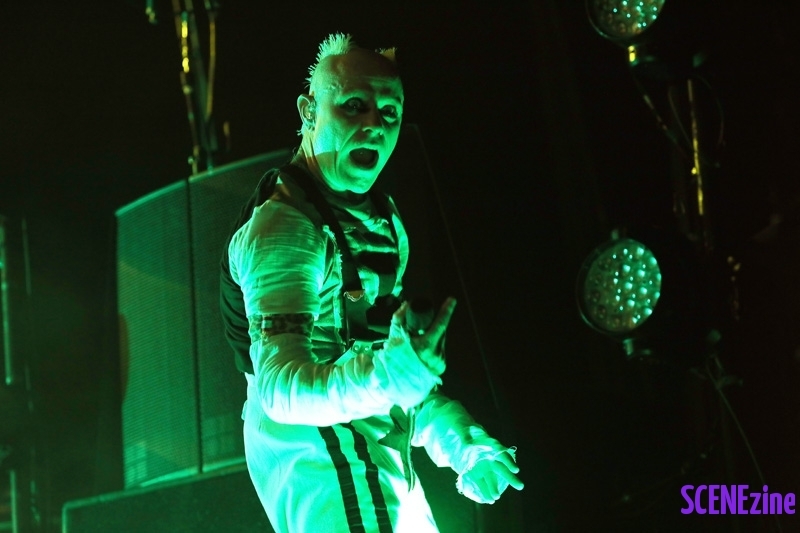 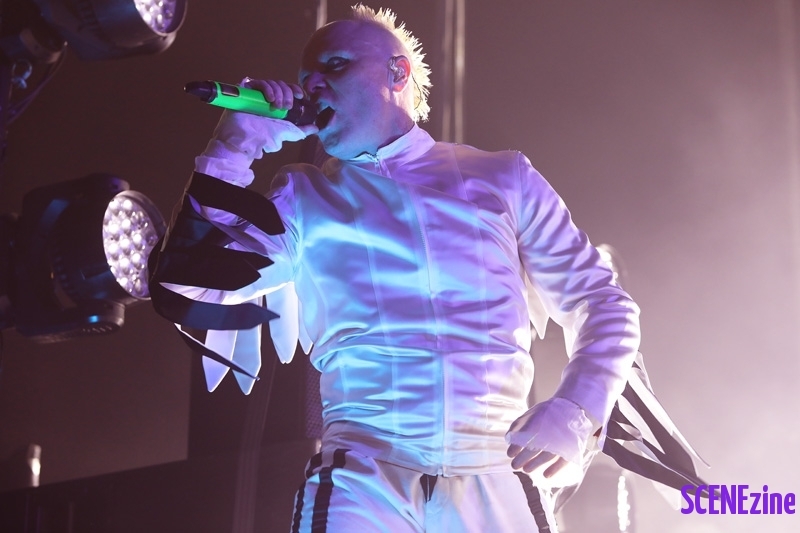 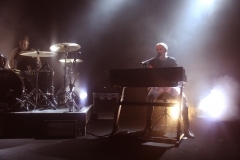 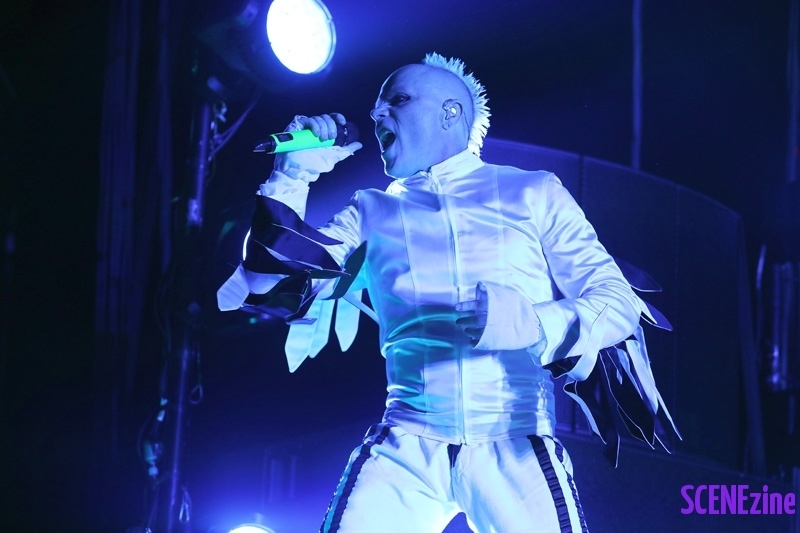 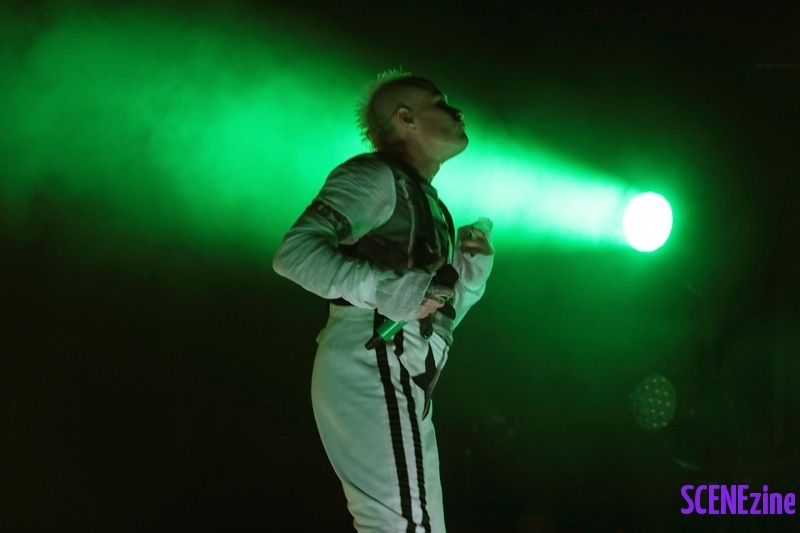 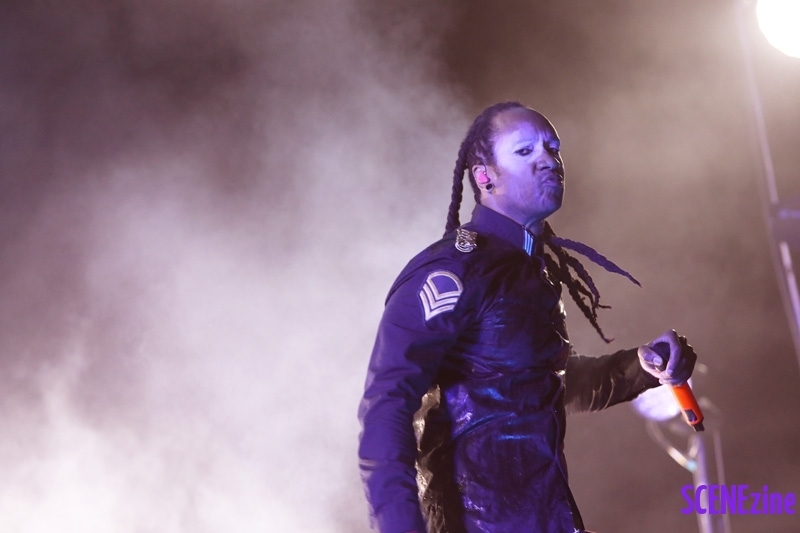 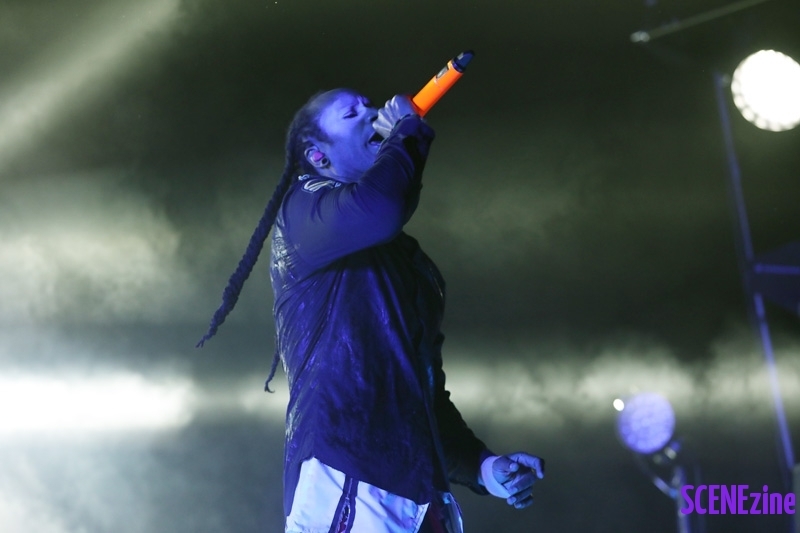 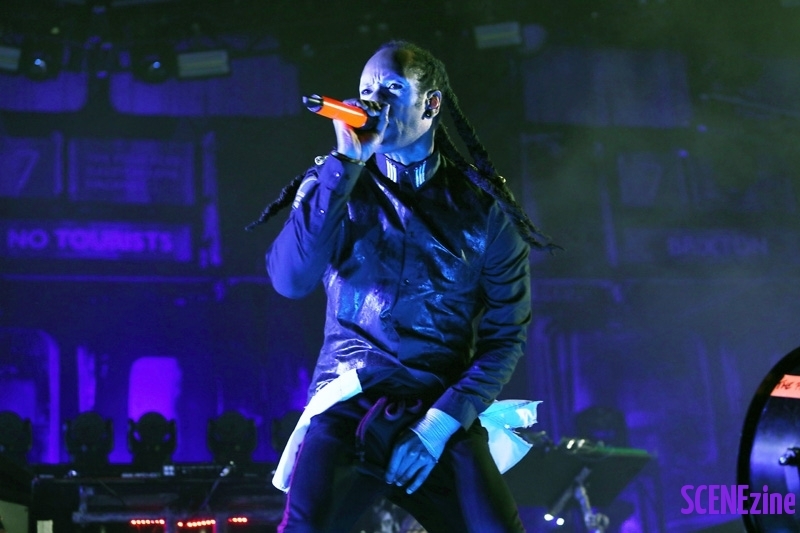 The Prodigy have consistently proved to be one of the most thrilling live bands in the world! 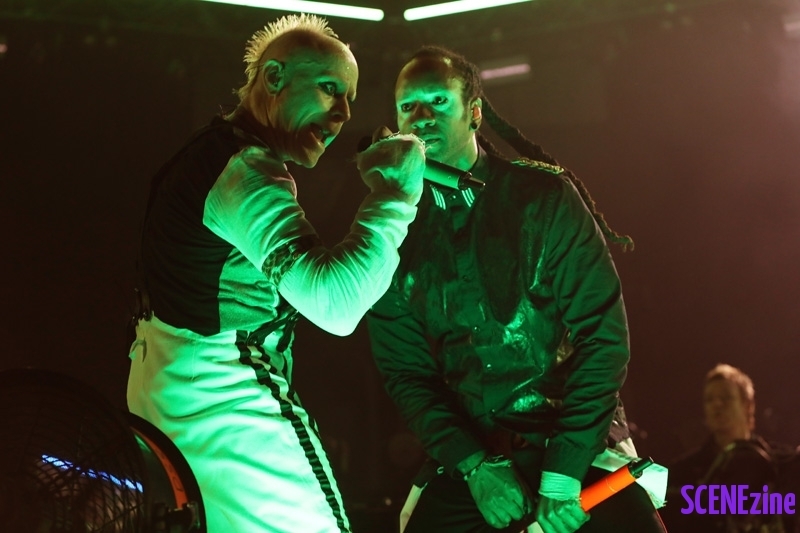 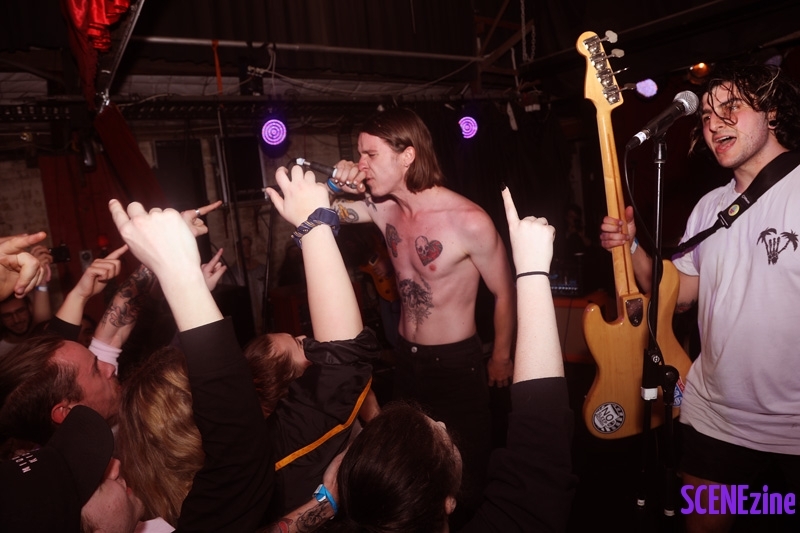 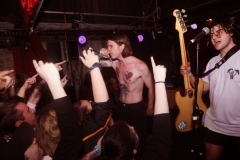 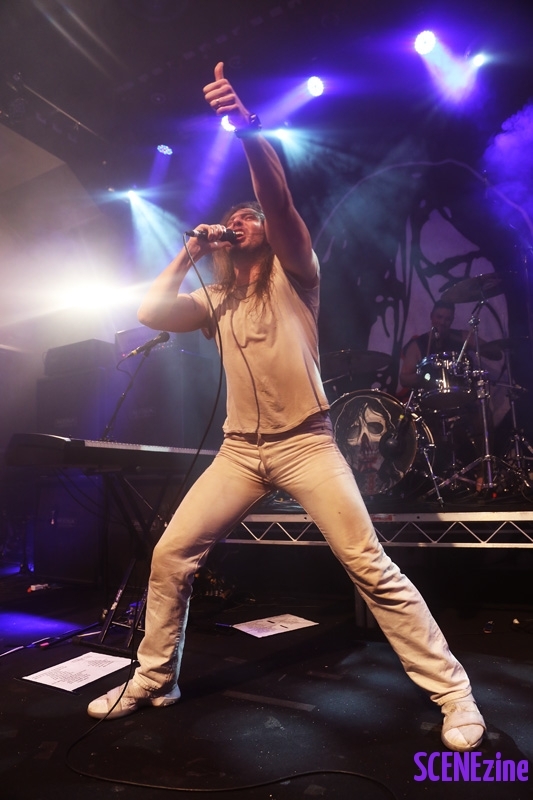 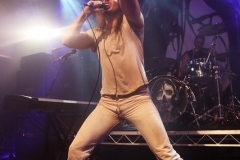 Vital and vitriolic, on stage a snarling force to be reckoned with and maniacal beast of epic proportions. 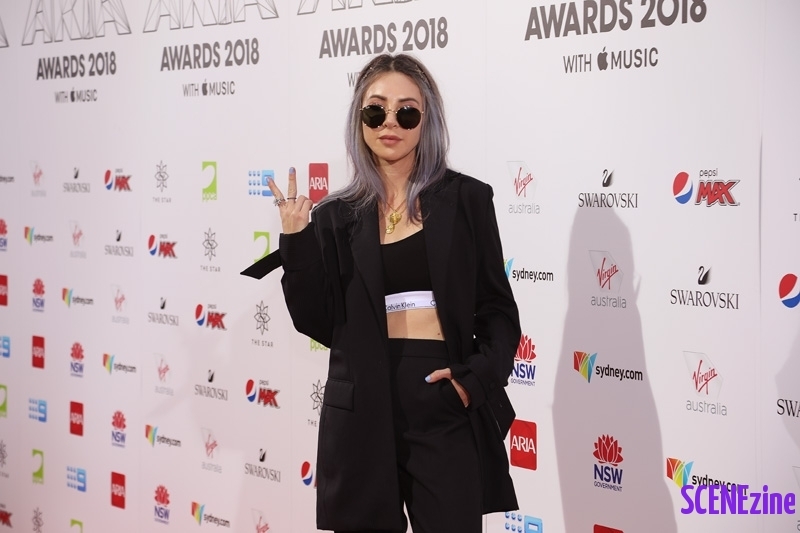 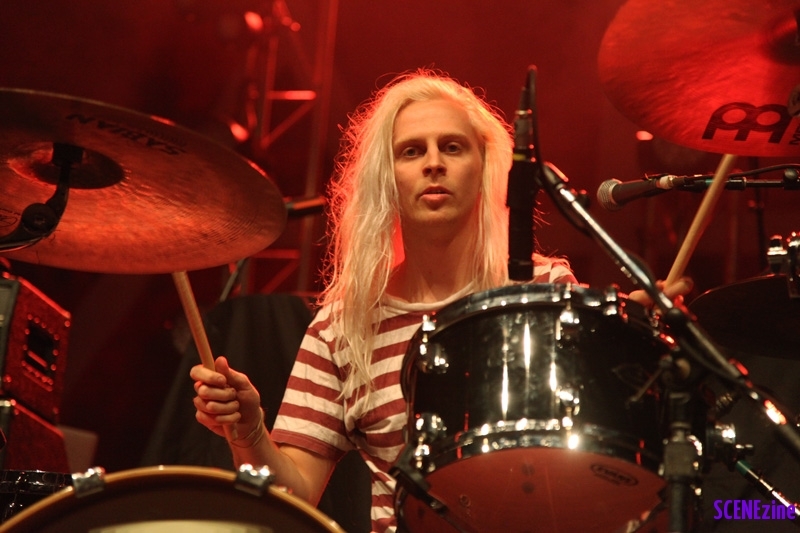 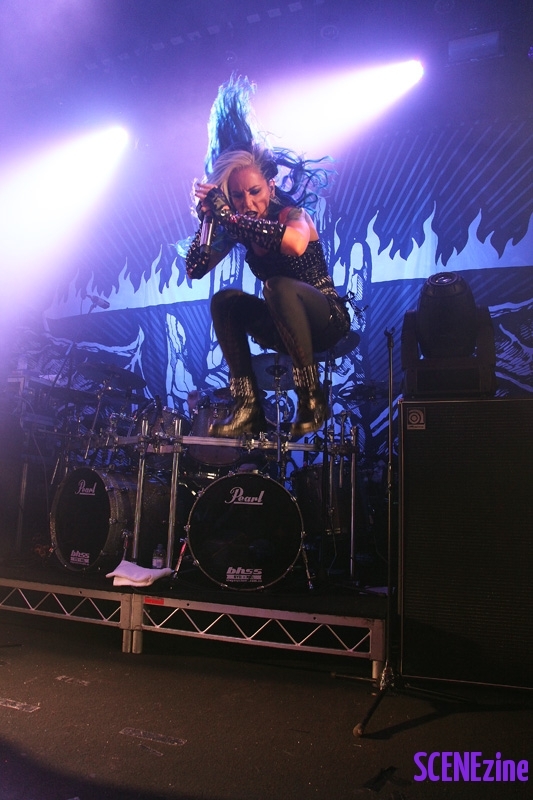 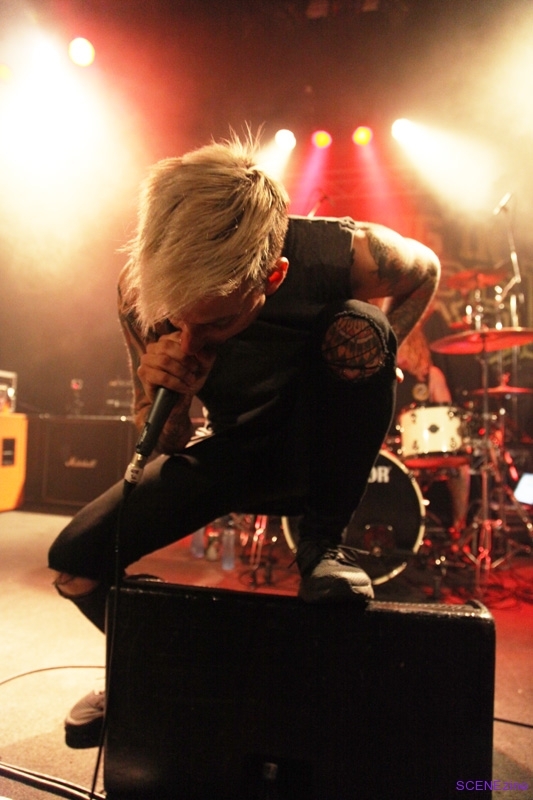 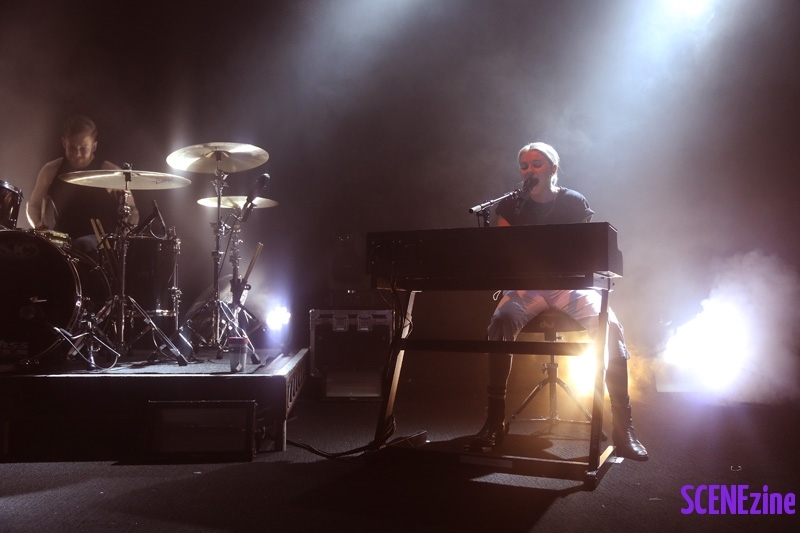 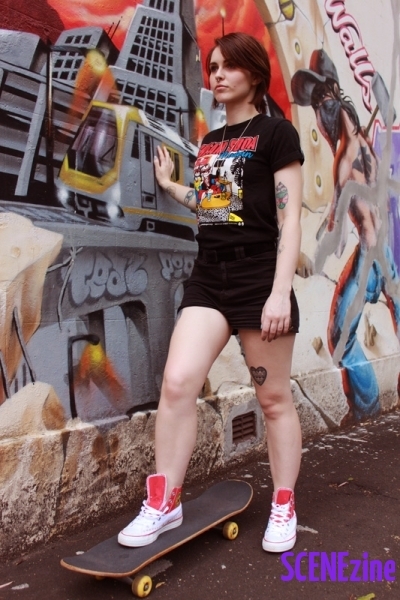 SCENEzine photographer Christian Ross was at Qudos Bank Arena Sydney capturing all the action.